HORIBA Scientific is the world leader in Raman spectroscopy, with a long history in the technique. HORIBA Scientific has pioneered systems for Raman spectroscopy, designing and manufacturing them for over four decades. 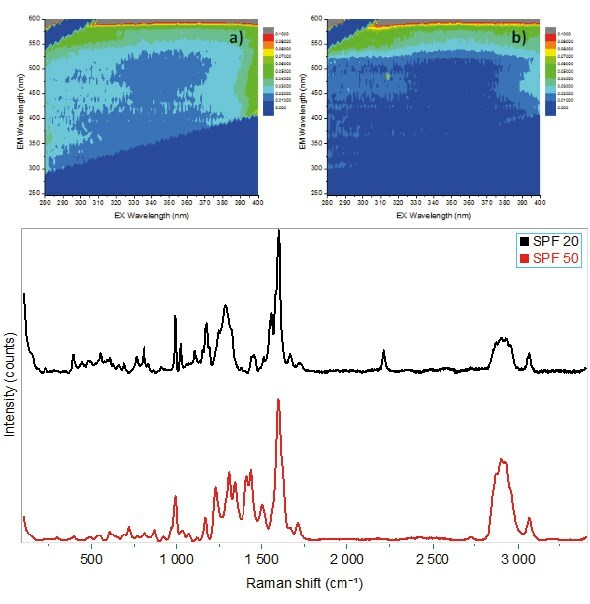 The Raman effect allows fast, non-destructive chemical analysis of solids, powders, liquids, and gases – today, Raman spectroscopy is used in many varied fields, from fundamental research through to applied solutions. We provide complete Raman spectroscopy solutions for analytical measurements, research Raman, UV Raman, QC/QA and industrial Raman applications. These include Raman microscopes, hybrid Raman systems (such as Raman-AFM), modular Raman systems, transmission Raman analysers, dedicated in situ process Raman spectrometers, and miniaturised Raman instruments for high volume OEM manufacture. Our Raman spectroscopy instruments are used in universities, research laboratories, and production lines across the world. Celebrate 50 years of Raman Imaging and Spectroscopy. Learn more about HORIBA innovation all over these years. Nobel Prize of Physics attributed to Arthur Ashkin for invention of optical tweezers! Did you know you can combine this to your HORIBA Raman microscope! 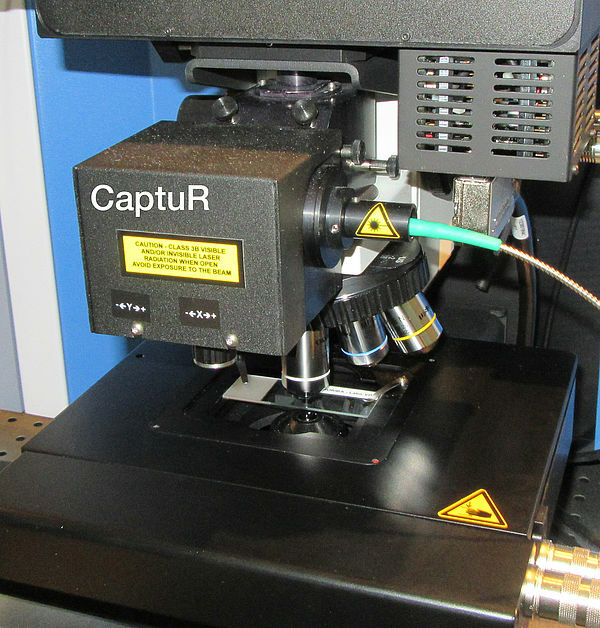 CaptuR is a simple accessory - which can be added to any LabRAM HR system equipped with an open space microscope - allows you to trap micron size particles (such like biological cells, microplastics, minerals), analyze it simultaneously by Raman without downgrading the capabilities of the instrument. Combined with our patented DuoScan, it is even possible to map the cell or particle immobilized in a liquid or gel media.